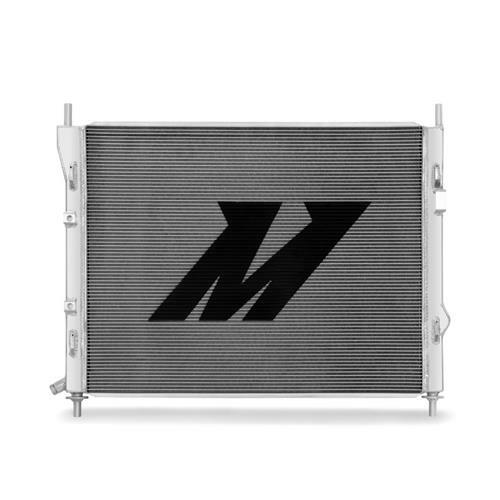 Upgrade your stock radiator with this 2015-2019 Mustang GT/GT350 aluminum radiator from Mishimoto! 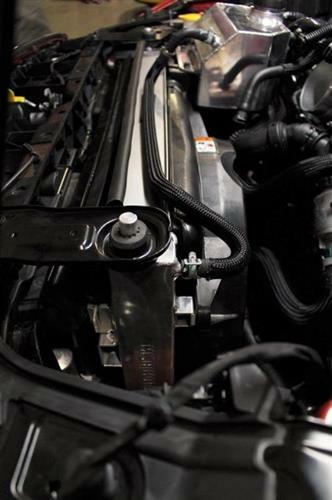 Replace your stock radiator for added cooling with this 2015-2019 Mustang aluminum radiator from Mishimoto! 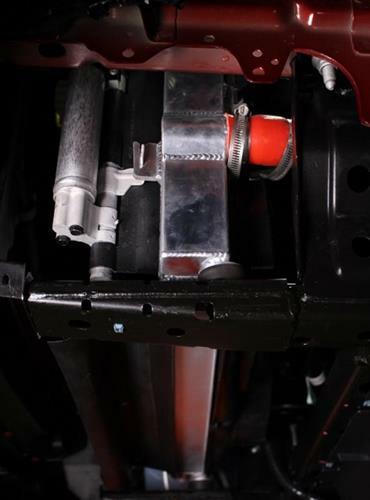 When adding more power to your Mustang, you will want to increase the cooling efficiency as well. 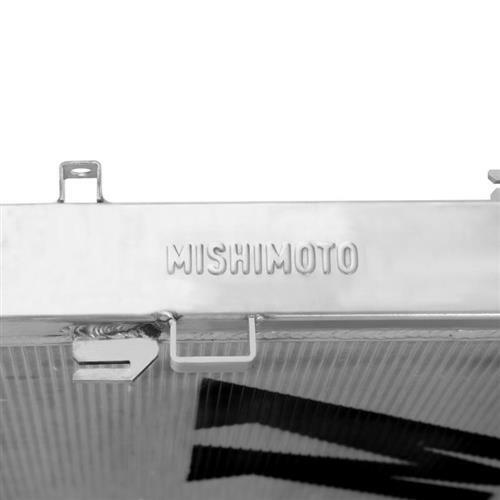 With this aluminum radiator from Mishimoto you will see a 77% increase in cooling capacity over a stock GT350, and 129% over a stock GT, as well as a 26% increase in coolant surface area! 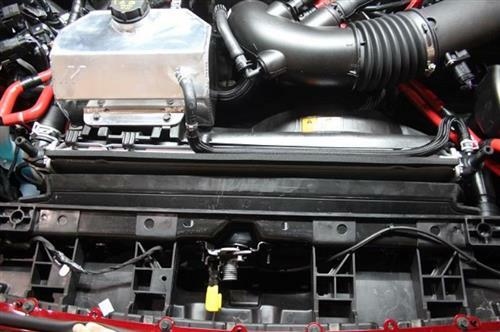 With this aluminum radiator you will be able to launch your GT/GT350 down the track or strip, and have the peace of mind that your coolant temps will be right where they should to be! 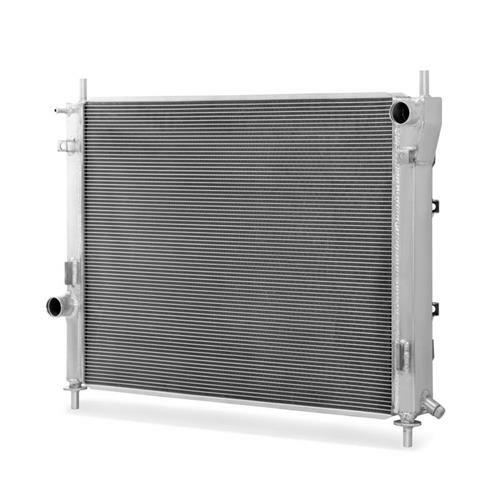 Constructed from aluminum, this 3-row core radiator features TIG-welded end tanks to insure durability. The core was designed for maximum efficiency under high horsepower applications. 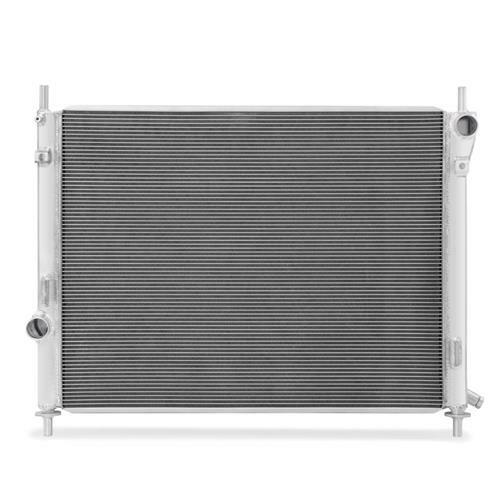 This radiator includes a M12 x 1.5mm magnetic drain plug, to help when changing the coolant. 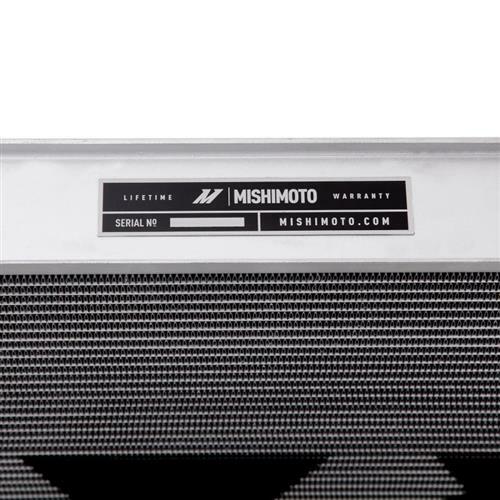 All of Mishimoto's radiators are covered under a Lifetime Limited Warranty against any manufacture defects! - Core Size - 25.4" X 19.9" X 2.05"
- Overall Size - 29.25" X 23.75" X 5"
Fits both Standard and Performance Pack Mustangs, as well as manual or automatics.